Sara Mossman grew up on Bainbridge Island and decided to also make the island her home as an adult. She is the author of Atlanta Locket to the Rescue (2015). 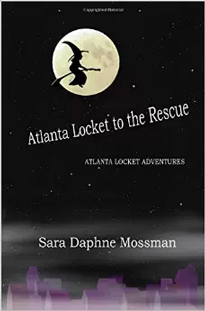 The children's book features young heroine Atlanta Locket, her best friend Garth, a tiny witch named Lucy, and Atlanta's mother who happens to be a health food guru. The book has been received well by parents and children alike. Says one reader: "Parents and teachers will love the strong, positive messages sent by the children to their peers in this book....healthy food, healthy entertainment, family values...and the respect the protagonist holds for her mom warmed the heart of the school teacher in me. Check it out for kids summer reading..". 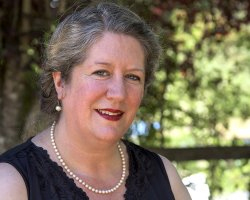 In addition to stories for children, Mossman writes underdog, rags to riches, adventure, and true love stories for women coping with mental illnesses.